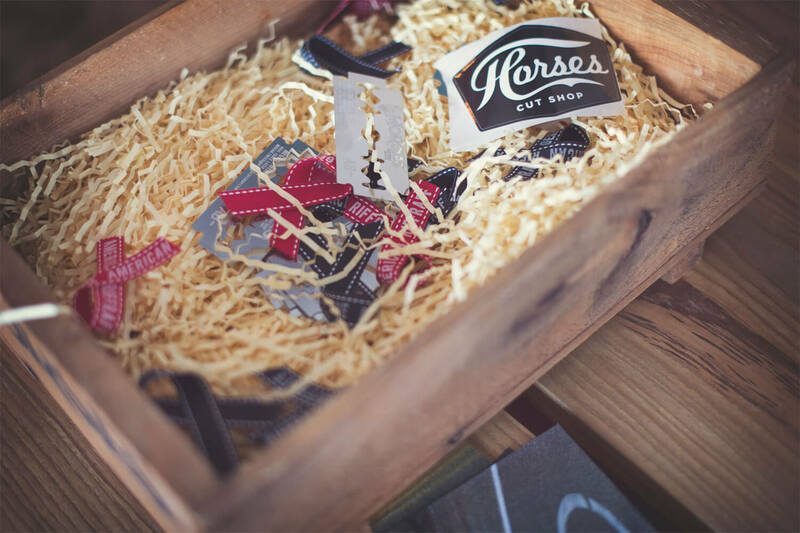 When self-styled pop-up show American Field launched a Boston version of its Brooklyn-based event in September 2014, television network Great American Country saw a unique opportunity to launch its brand among companies and consumers who valued all things American-made, such as crafts, music, food, live demos and much more. Great American Country asked Access to design and produce a unique space that captured the essence of the network and introduced attendees to GAC’s upcoming television series that highlighted true stories of American ingenuity. 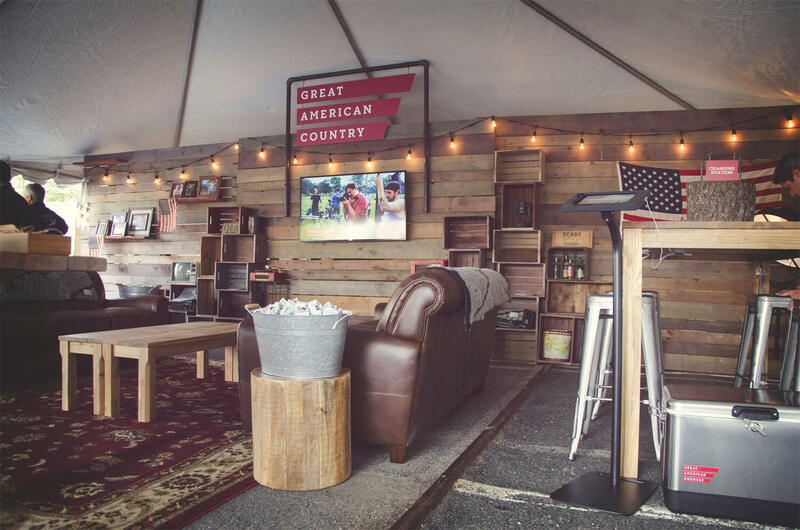 Because this was a first for Great American Country, the creative team at Access developed a brand experience that celebrated the all-American lifestyle and American makers. 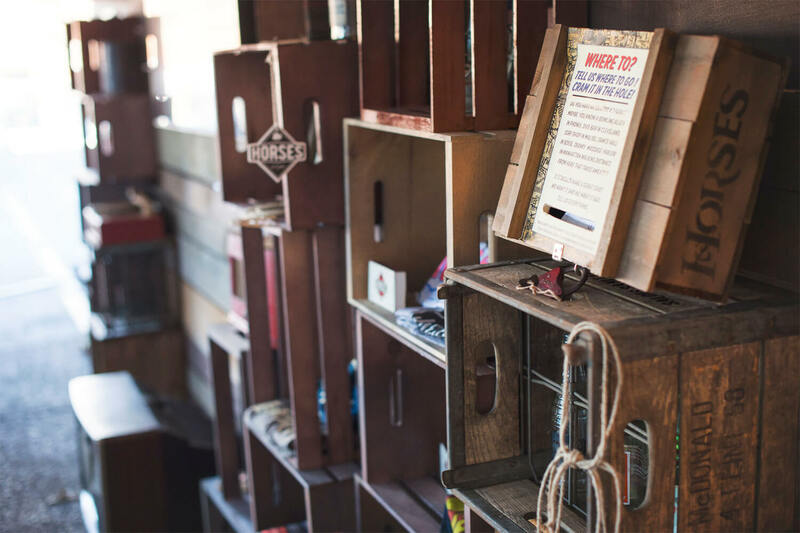 Featuring do-it-yourself leather stamped bracelets, charging stations crafted from old tree stumps, and the opportunity to help name a network series, Great American Country proudly blended American nostalgia with useful technology and topped it off with New England-based refreshments.